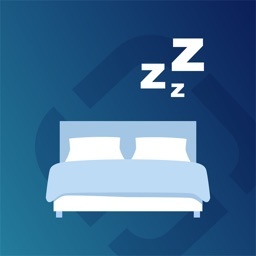 Sleep is a sequence of several cycles, each lasting 1.5 hours. 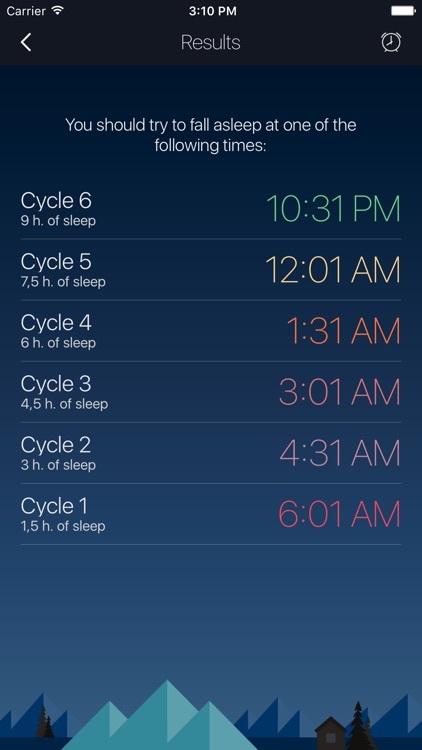 A good night sleep consists of 5-6 complete cycles. 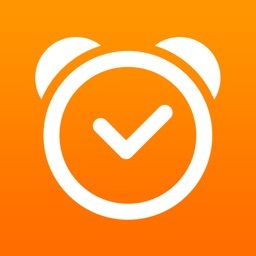 If you wake up in the middle of the cycle, you feel groggy and exhausted. 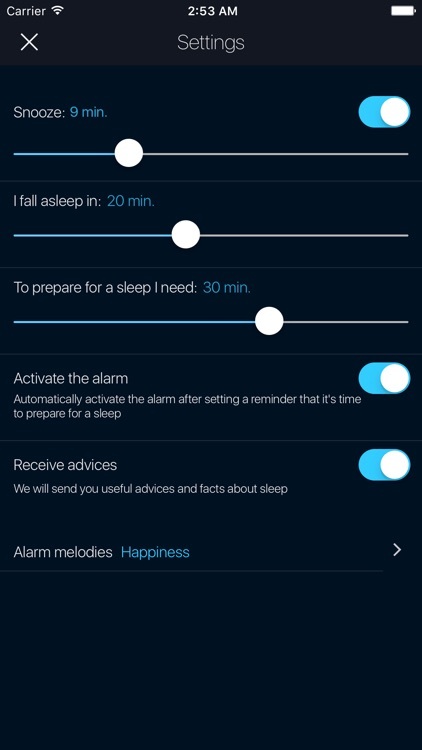 Therefore, to feel refreshed and alert, it is important to wake up between cycles. 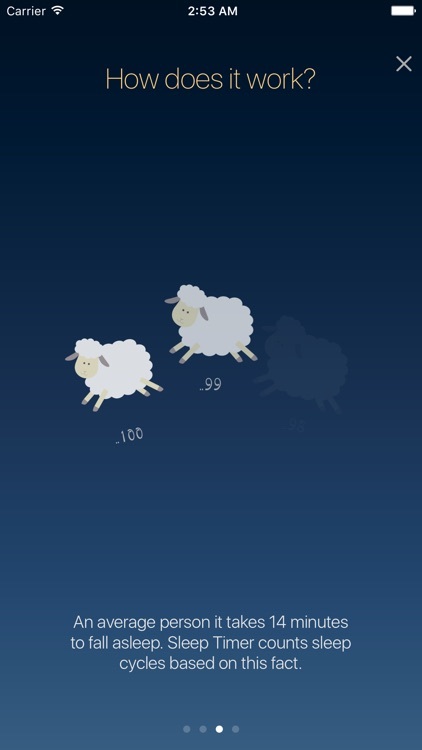 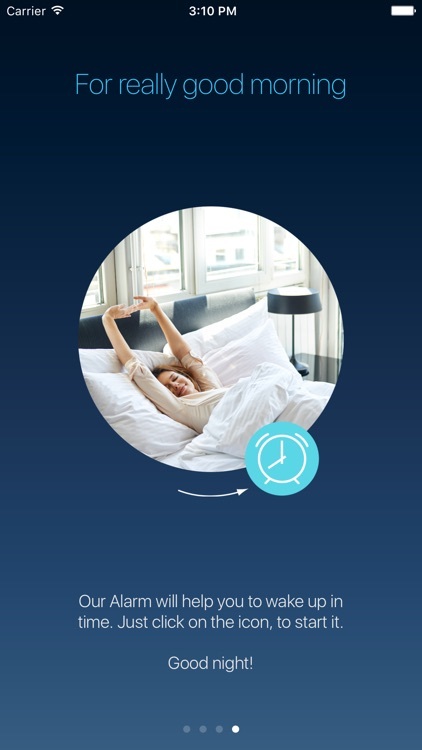 Sleep Timer counts sleep cycles, taking into account the average time needed for a person to fall asleep (it is 14 minutes). 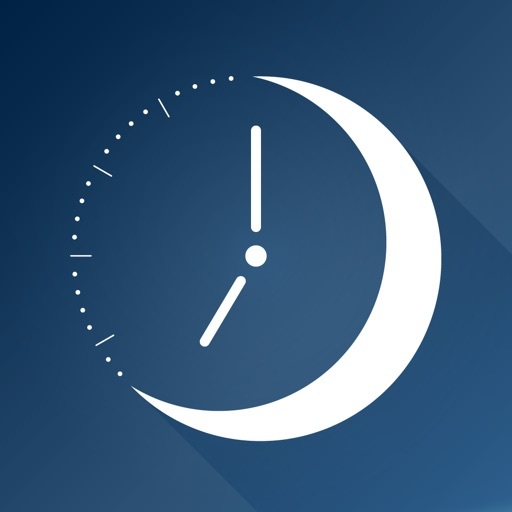 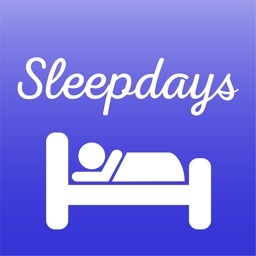 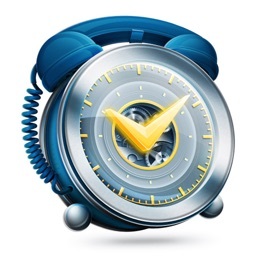 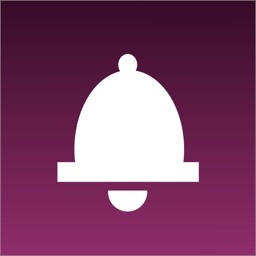 With this app you can find out when to go to bed, if you need to wake up at a certain time or when to wake up, if you go to sleep right now. 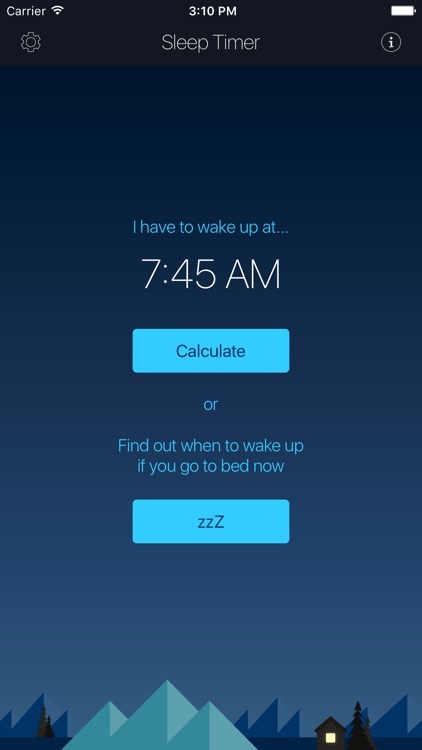 Then, in just one click, you can set up an alarm to wake up at the right time.